While it won't always be necessary, there will come times when Cells must be deleted from your part library. Perhaps an error was discovered when trying to place a part on a PCB design, or a new generic part for a passive component will be utilized, say an 0402 capacitor. Chances are those Cells will be referenced by multiple parts in your PDB database. Because they reference parts in the database, deleting these cells isn't as simple as clicking the delete button and calling it a day. 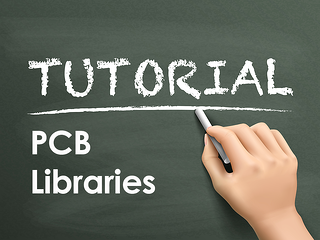 The steps below outline how to properly delete a cell from your component library if its referenced by parts within the library. Click on the library services icon , and select the cells tab. Click on the delete button to display delete dialog, and select the partition containing the cell to be deleted. Select the cell to delete, and click Ok. 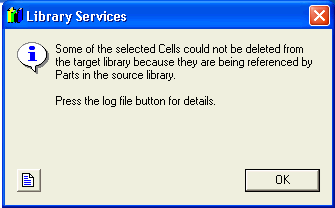 The library services dialog will open, letting us know that the cell was unable to be deleted. Click the log file button . 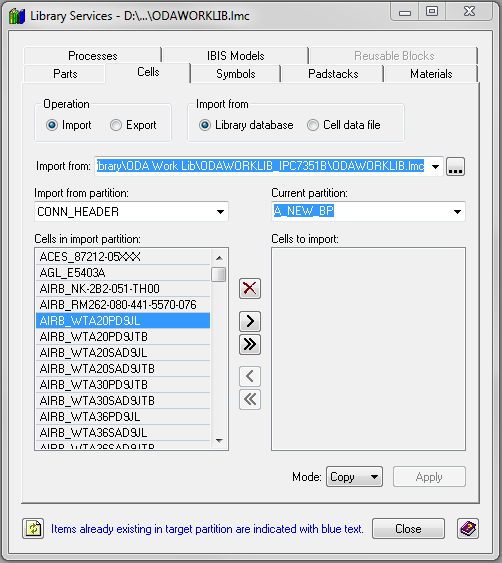 The cell could not be deleted because it is being referenced by two parts, which are listed in the log file. Exit out of all existing dialog boxes, and open the Cell Editor . 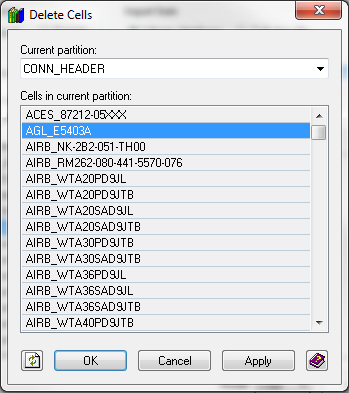 Navigate to the proper partition, and select the cell to delete. Click the delete button. We are now informed that the cell is being referenced, but are able to delete the cell anyway. Click the Yes button to delete the cell, and the Ok button to exit the Cell Editor dialog. The old cell has now been removed from your library! 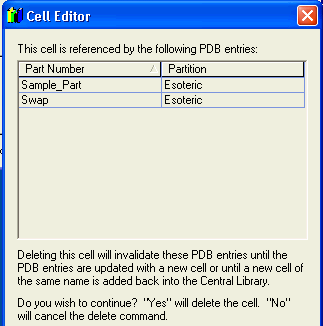 Naturally, the PDBs affected by the removal of the cell will be unusable until the new, correct cell is associated with them.